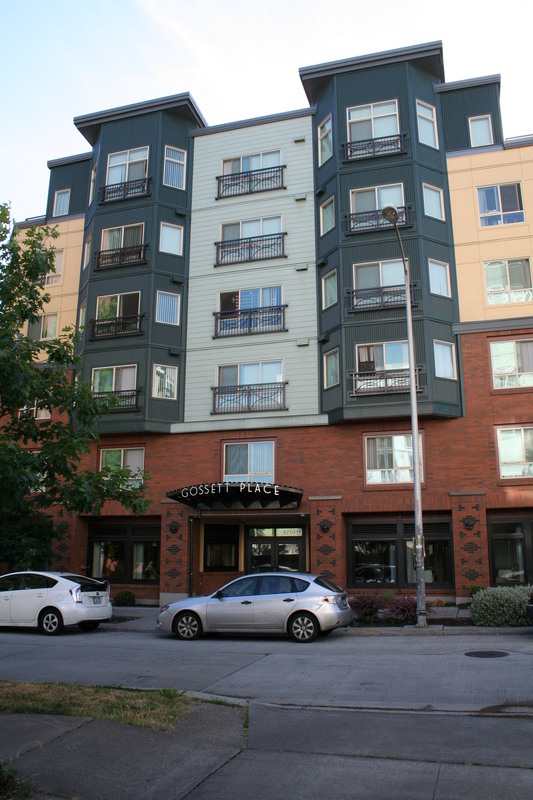 Gosset Place – HV Engineering, Inc.
Seattle, WA – Gossett Place provides 62 permanent affordable units in the University District neighborhood for homeless individuals and couples, including veterans. The facility includes ground floor space for Sound Mental Health to provide supportive services, including employment, job training, and counseling. 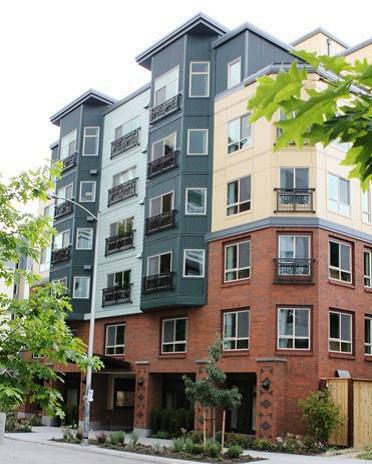 The apartments were designed to Built Green® standards, incorporating energy efficient features. The project was renamed in honor of King County Council Chair and human rights champion, Larry Gossett.